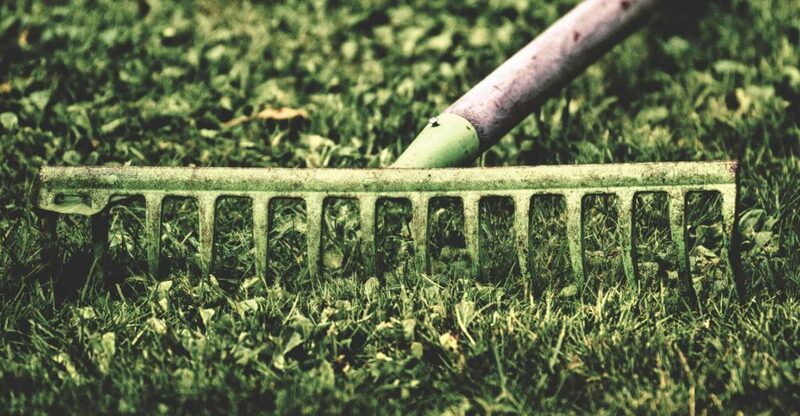 In this guide we’ll take a look at the best garden spades for the UK market. I’ve compared build quality, strength, durability and cost to give you my top recommendations. 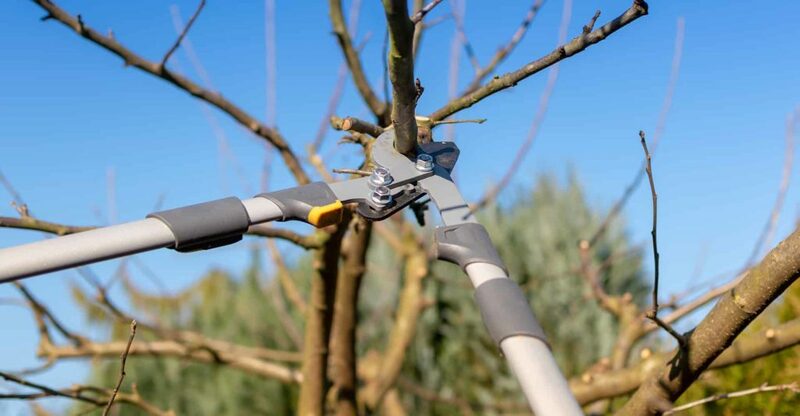 In this guide we’ll take a look at the best tree loppers for the UK market. I’ve compared design, durability, build quality and cost to give you my top recommendations. 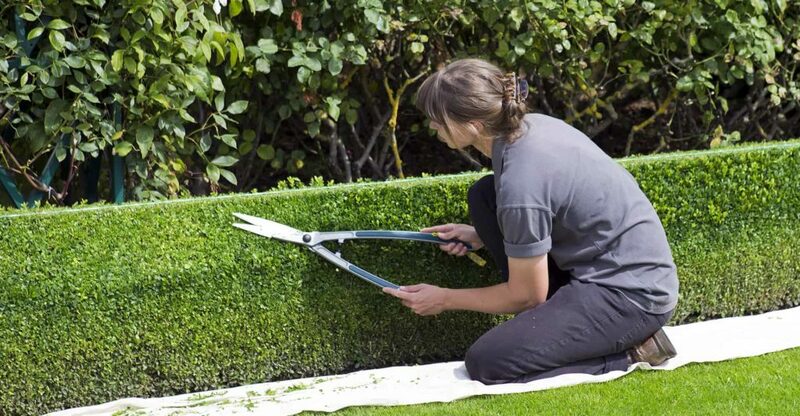 In this guide we’ll take a look at the best garden shears for the UK market. I’ve compared build quality, performance, size and cost to give you my top recommendations. 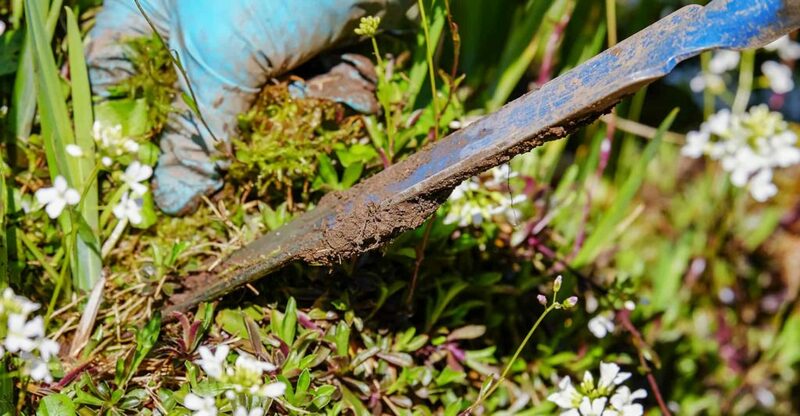 In this guide we’ll take a look at the best weeding tools on the UK market. I’ve compared design, effectiveness, build quality and cost to give you my top recommendations. In this guide we’ll take a look at the best gravel rakes for the UK market I’ve compared build quality, weight, durability and cost to give you my top recommendations. 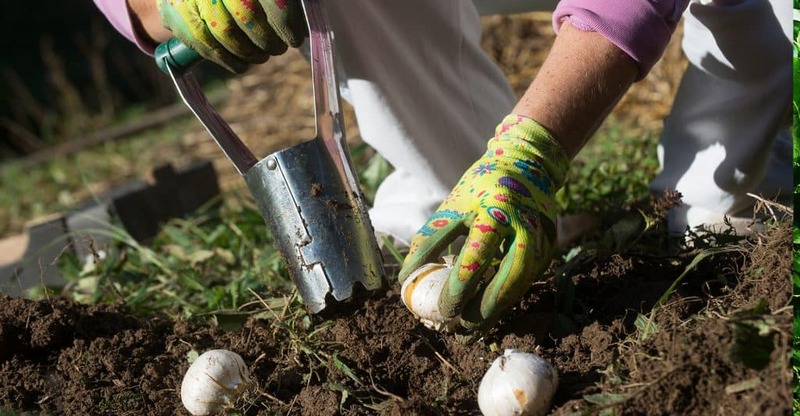 In this guide we’ll take a look at the best long handled bulb planters. I’ve compared build quality, ease of use, strength and cost to give you my top recommendations. 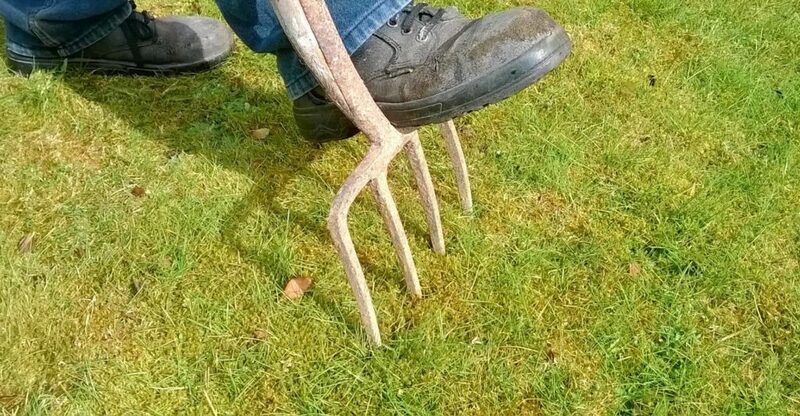 In this guide we’ll take a look at the best garden forks. 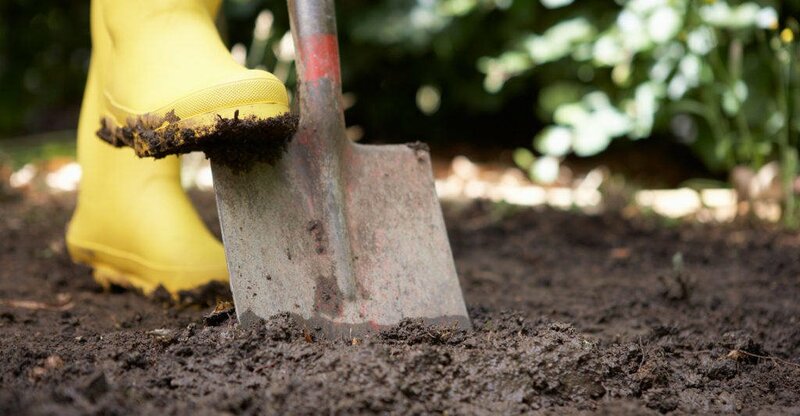 I’ve compared digging ability, strength, comfort and cost to give you my top recommendations. 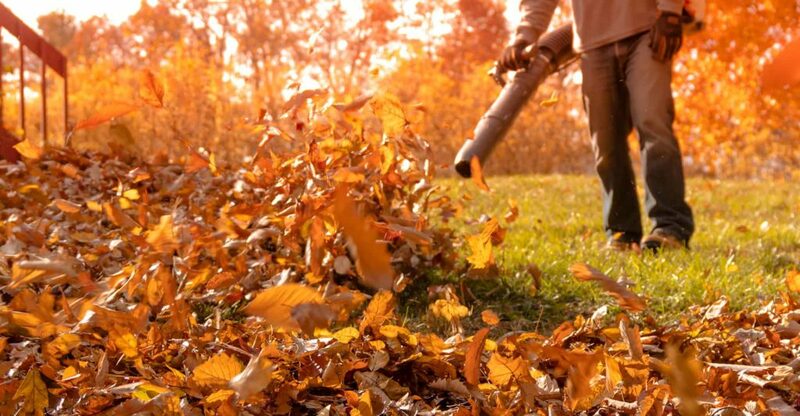 In this guide we’ll take a look at the best petrol leaf blowers for the UK market. I’ve compared power, performance, weight and cost to give you my top recommendations. 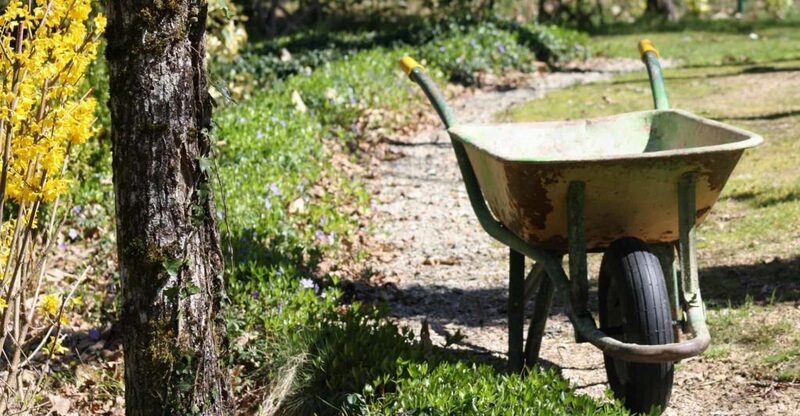 In this guide we’ll take a look at the best wheelbarrows for the UK market. I’ve compared strength, load capacity, durability and cost to give you my top recommendations. 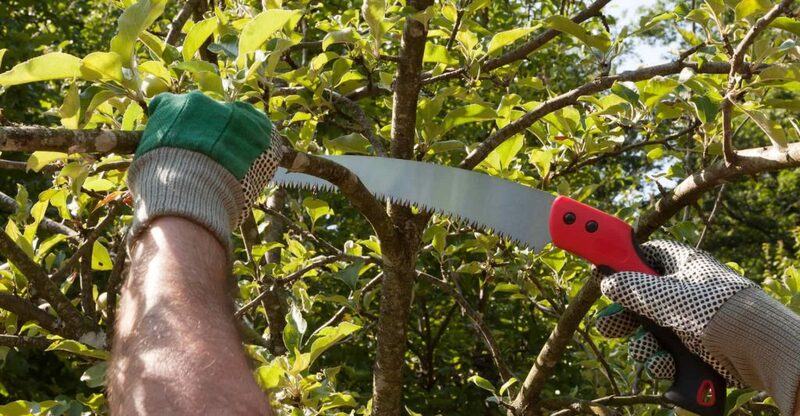 In this guide we’ll take a look at the best pruning saws for the UK market. I’ve compared electric vs manual, blade quality, weight and cost to give you my top recommendations.